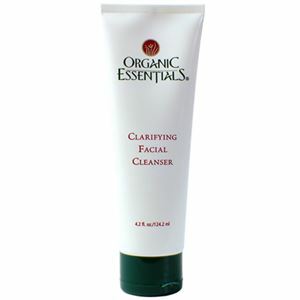 Clarifying Facial Cleanser helps to gently cleanse your face and lift away pollutants. It contains antioxidant protectors such as vitamins A, C, and E that help retain the skin's natural moisture balance while protecting its immune defense barrier. Aromatherapeutic essential oils help evoke a sense of well-being and relaxation. 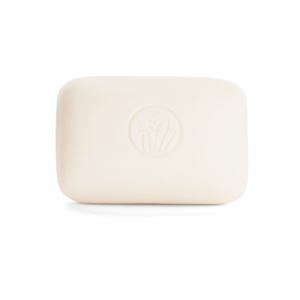 It’s gentle enough for all skin types and safe for all ages and may also be used as a shaving cream. 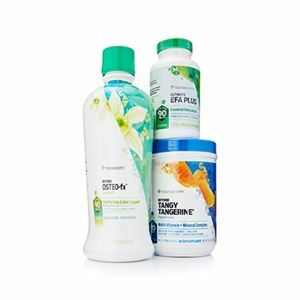 Water, Plant-Based Decyl Glucoside, Vegetable Glycerin, Glyceryl Stearate, Stearic Acid, Olive Squalane, Sodium Stearoyl Lactylate, Shea Butter, Sodium PCA, Tocopherol Acetate (Vitamin E), Aloe Barbadensis Gel, BioEnhanced Grapefruit Seed Extract™ (BGSE), Ahnfeltia Concinna, Chrysanthellum Indicum Extract, Himanthalia Elongata, Gigartina Stellata, Palmaria Palmata (Dulse), Porphyra Umbilicalis Extract, Arnica, Spirulina Extract, Lavender, Lonicera Japonica (Japanese Honeysuckle), Vegetable Xanthan Gum, Sodium Lactate, Sorbitol, Proline, Rose, Neroli, Geranium, Potassium Sorbate, Chlorphenesin.